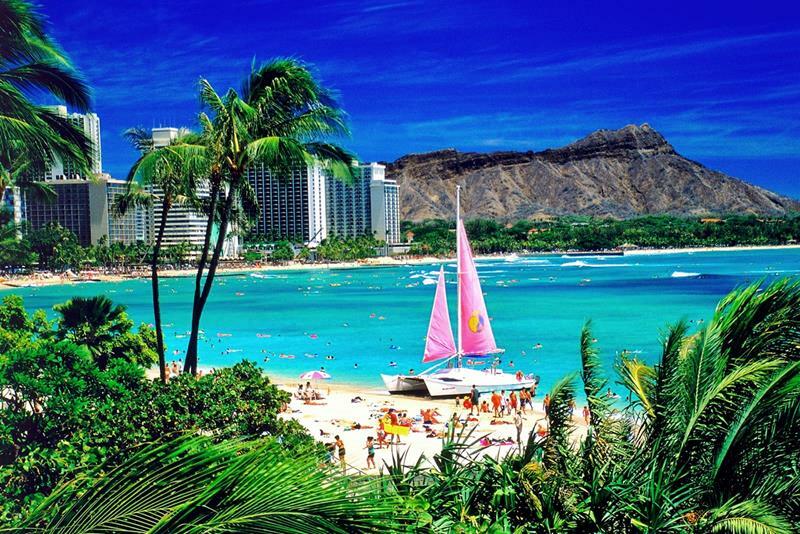 When you want a vacation in paradise, there’s really only one place you should go… We’re talking about the 50th state in the union, the land of sunshine and surf, a place where you say “aloha”… We’re talking about a little place called Hawaii. 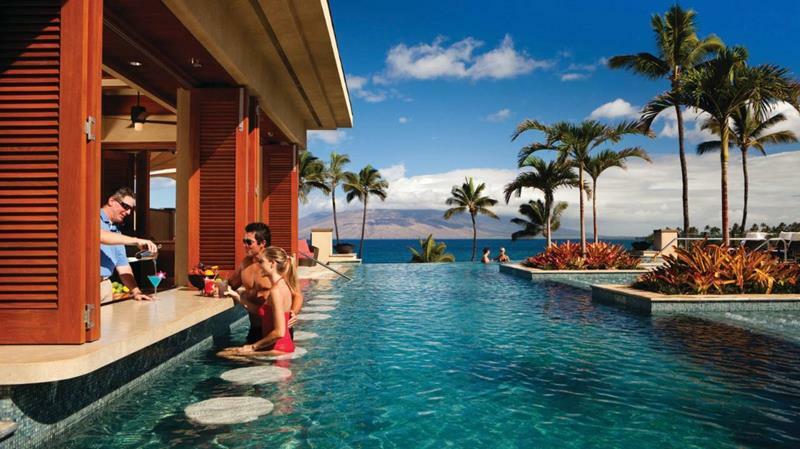 It’s the Four Seasons, so you know it’s going to be luxurious. 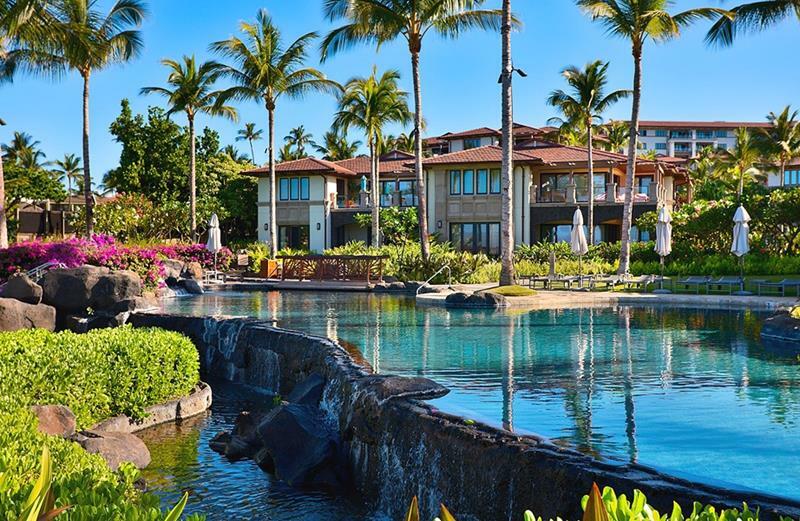 What you might not expect is how naturally this property embodies its surroundings and the spirit of Hawaii. Needless to say if you’re looking to get a little slice of paradise while keeping the kids entertaining, this is undoubtedly your best bet. Looking to really get away form it all? Then you’ll appreciate this pristine and gorgeous property that excludes “amenities” like televisions and radios. 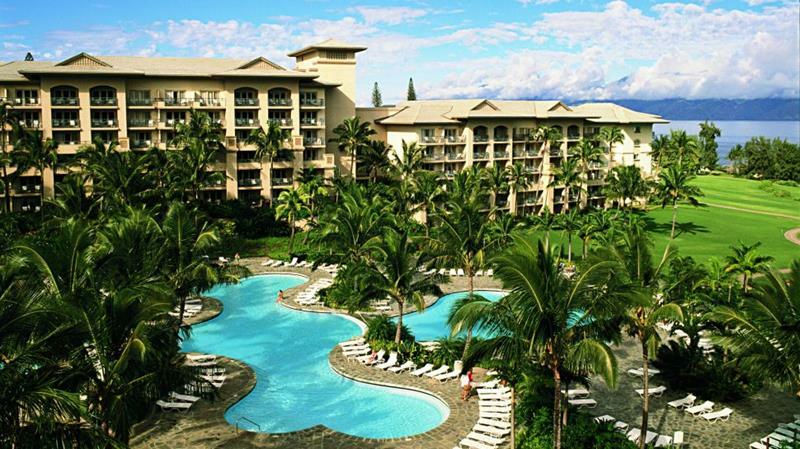 From the grounds to the guestroom, everything is absolutely gorgeous at this 404-room resort with incredible views. In operation for the past three decades, this property has 121 wonderful and intimate rooms with incredible views. This is honeymoon gold. 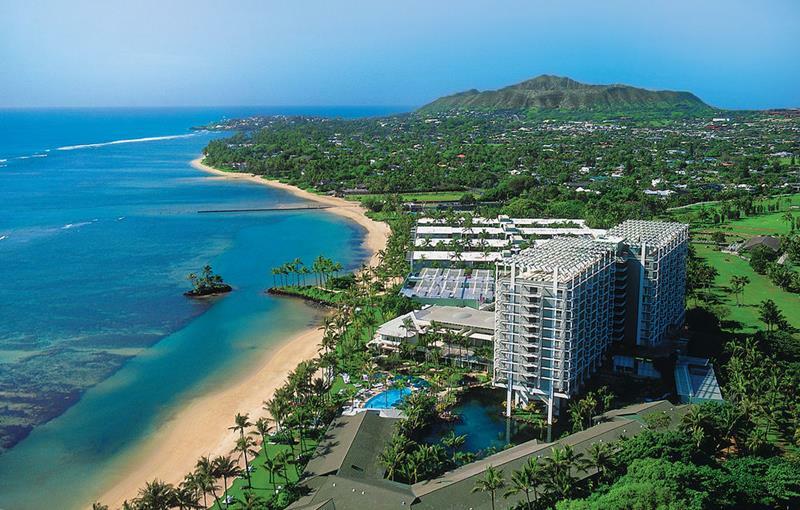 With over 600 guestrooms, this is one the largest resorts on this list. 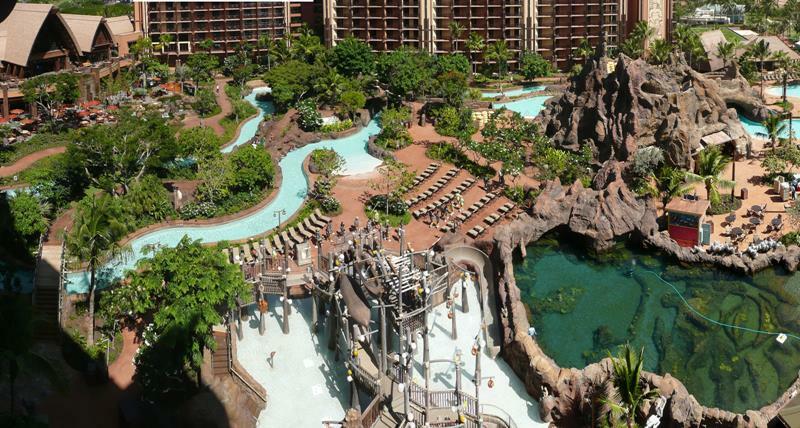 It’s also one that recalls the classic days of Hawaiian resorts in the 30s. 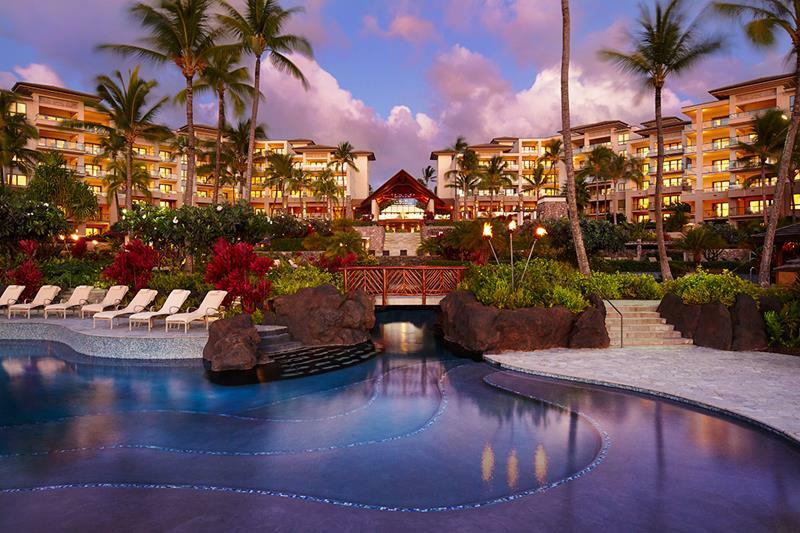 One of the classic Hawaiian resorts, this property recently received a facelift. It was only to keep things looking great, though; this place is an incredible atavism. 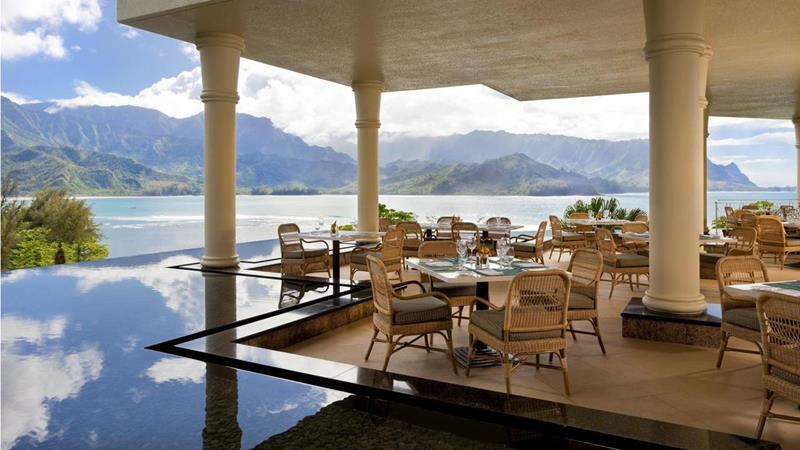 All of the 250-plus rooms available in this resort are luxurious to the nth degree. You’ll be sure to appreciate the wonderful views, too! 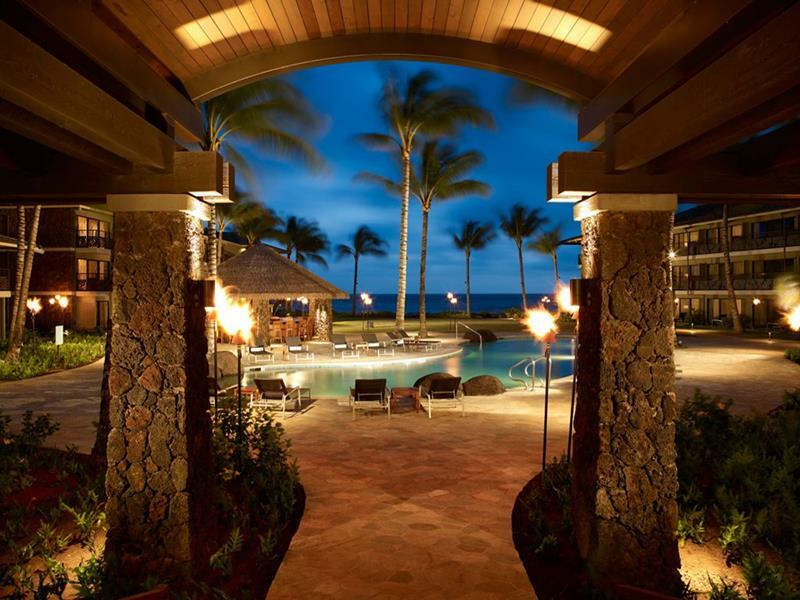 With just 50 rooms, the emphasis here is on privacy and individualized service. 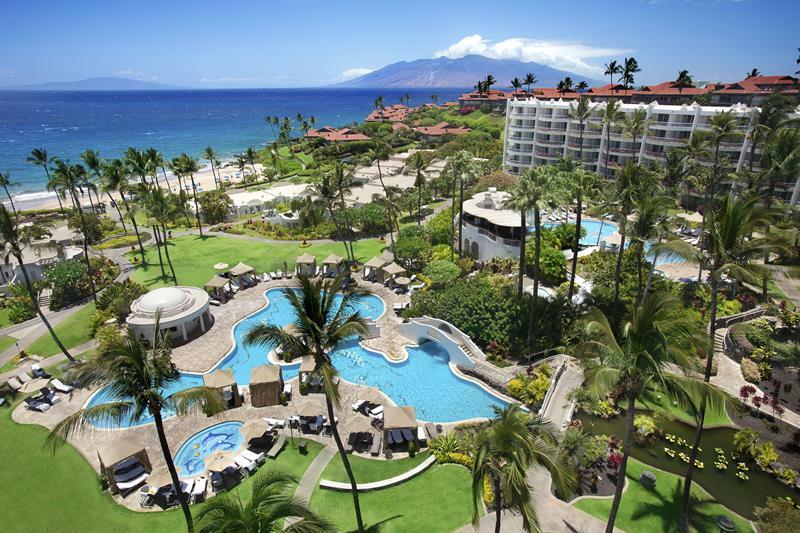 It’s no wonder that it’s consistently ranked as one of the best U.S. resorts. 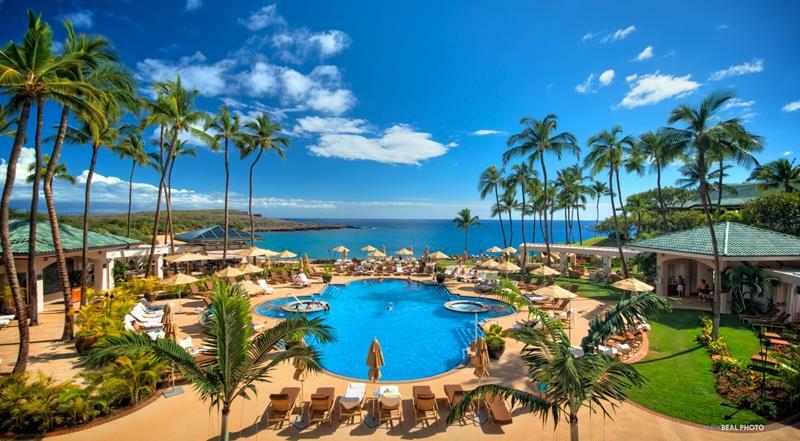 You’ll want to spend a lot of time poolside at this beautiful resort, especially if you can set up shop for the day in one of the 58 cabanas. The guestrooms here are large, but what feels even larger are the 11-acres of grounds which are only enjoyed by those staying in the 98 guestrooms. 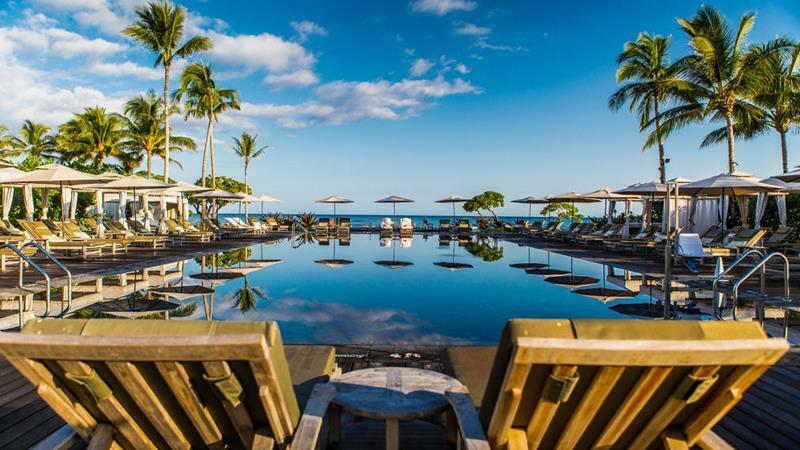 Originally built by one of the Hilton patriarchs, this hotel offers a luxurious experience and a spa that’s hard to beat on any of the islands. 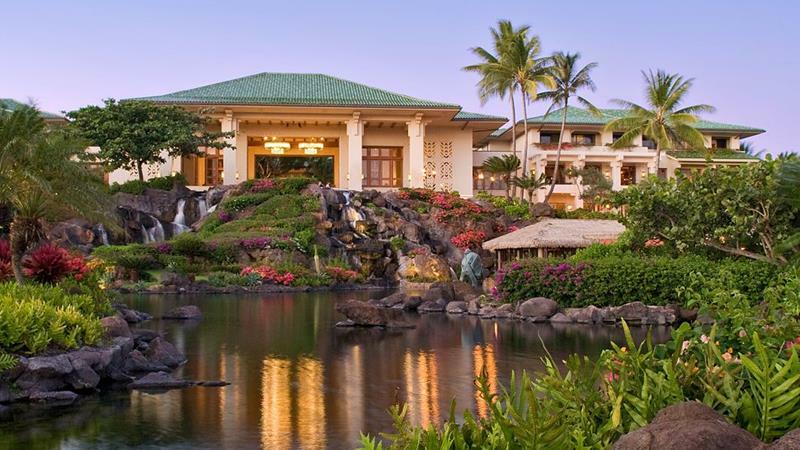 One of the highlights of this Four Seasons property is its restaurant Nobu Lanai. Oh, and then there are the gorgeous grounds, too! 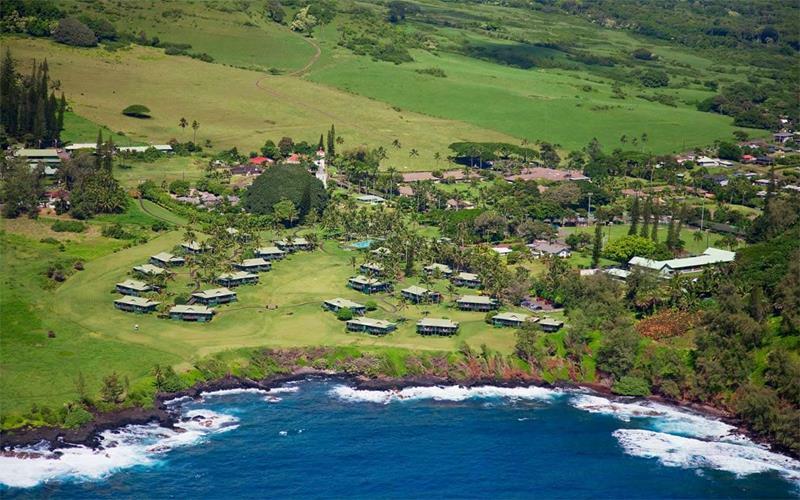 Built on top of an old lava flow, this scenic resort specializes offers a casual atmosphere that’s perfect for a family that needs to R&R. 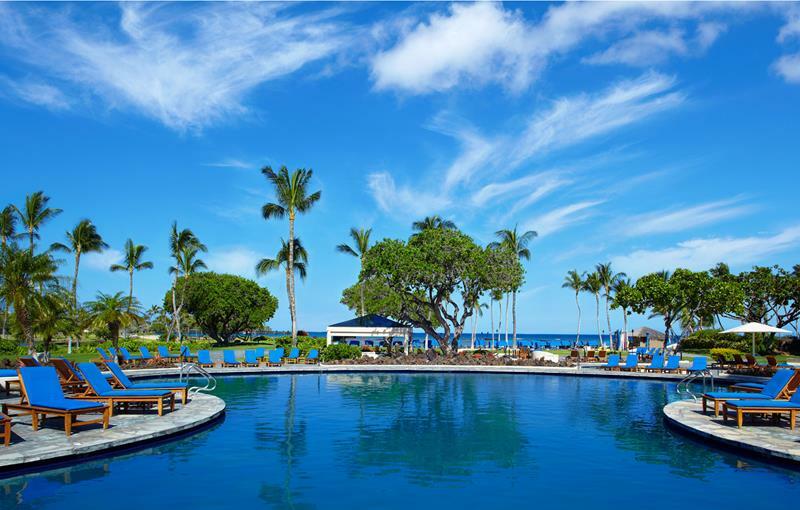 One of the larger resorts on the list, this property offers a luxurious retreat for families, offering rooms and suites with plenty of space for everyone!